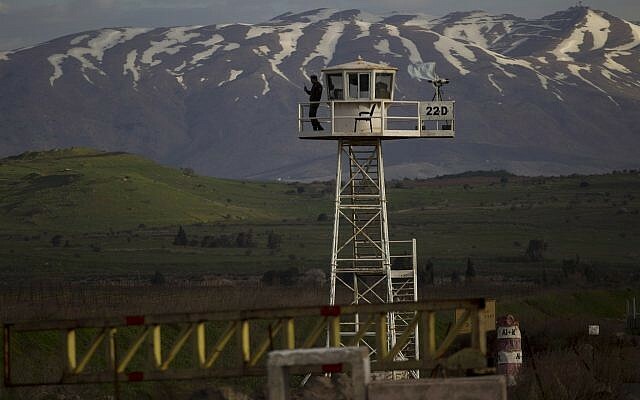 Damascus was conspicuously silent on Thursday after US President Donald Trump said that the time had come to “fully recognize” Israeli sovereignty over the Golan Heights, which Israel captured from Syria in the 1967 Six Day War. The Arab league also reportedly condemned the move. 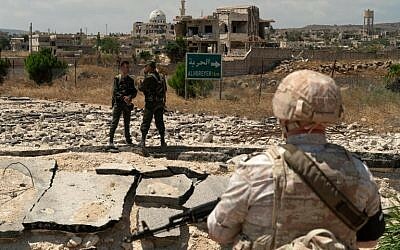 “The League of Arab States fully supports Syria’s right for its occupied territory. We have a specific position, based on resolutions, on this issue,” Secretary General Ahmed Aboul Gheit said according the Russian Sputnik news agency. There was also no immediate comment from Russia, which is a major influence in the region and is fighting alongside Syrian dictator Basher Assad in the Syrian civil war. 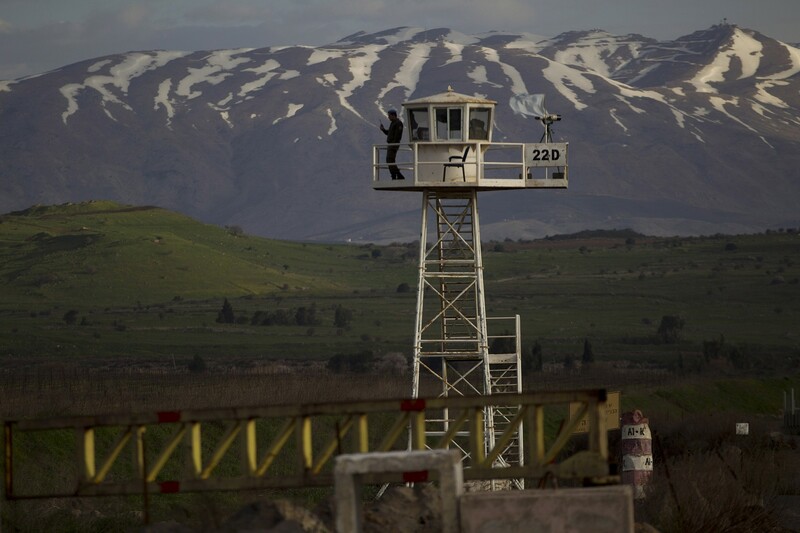 The EU was also silent as was the United Nations, which maintains a peacekeeping force in the demilitarized zone between Israel and Syria on the Golan. Former US diplomat and current director of the Council on Foreign Relations Richard Haas tweeted that he “strongly disagreed” with Trump, saying that the move would hamper future attempts to reach a peace agreement between Israel and the Arab states. Dan Shapiro, who served as US envoy to Israel under Barack Obama, noted that Trump’s declaration had seemingly been made without any consideration for how it may affect the balance of power in the region. 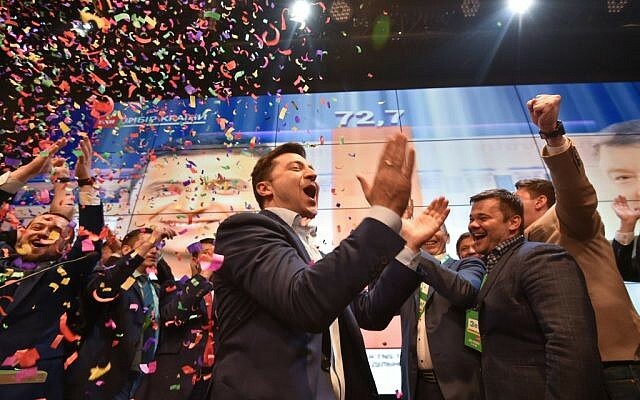 “Unikely there has been any policy planning process to consider potential reactions by Russia, Assad regime, Hezbollah, Arab states, Europe, etc., some of which may not be immediate,” he tweeted. 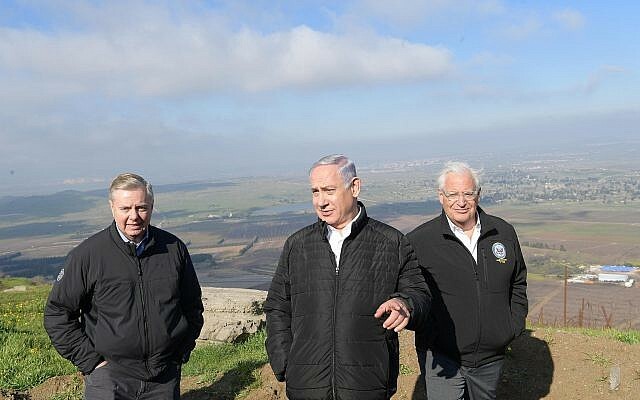 But there was quick approval from the senior Republican in the US Senate, Lindsey Graham, who is pushing for Congress to recognize Israeli control over the Golan.